PRODUCT: Insuldeck Driver Tool. 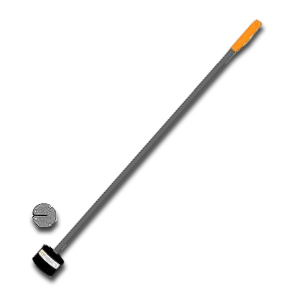 Spring Loaded Magnetic Driver for use with Insuldeck Loc-Nails. Price/Each.